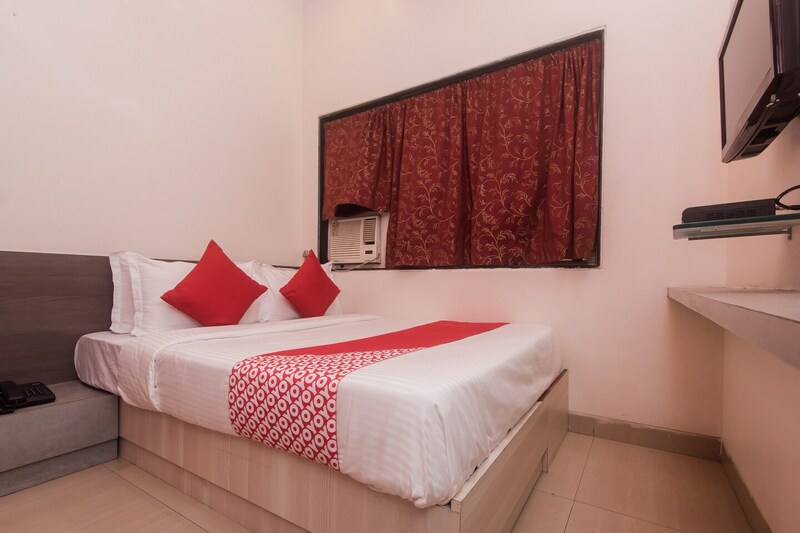 Hotel Wanton House is a great choice for a stay during your Mumbai visit. The rooms are well-maintained keeping in mind the needs of the guests. The hotel offers basic amenities such as free wifi, laundry services, card payment and CCTV. It is located just off the Palm Beach Road making it easy to travel to any part of Navi Mumbai, Mumbai and surrounding areas. The Tortoise Amusement Park nearby is a neighbourhood park where children can spend an afternoon. You can check out the several local food options in the vicinity.